The most unaffordable city in the world in which to rent a home is not New York or Tokyo or Hong Kong. The title belongs to San Francisco, where a single person who wants to live on their own needs to earn more than $85,000 a year to pay the rent and a family more than $163,000. Not far behind is Los Angeles, ranking 10th in the world, according to the 2017 Rental Affordability Index compiled by Nested, an international real estate service. Another Housing Bubble Coming In Los Angeles? The housing market continues to face a few trends in 2013. 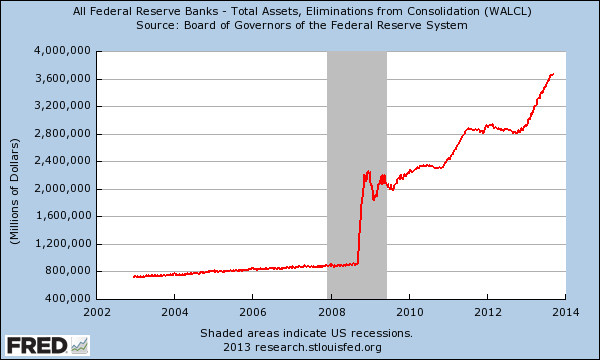 Low inventory, higher leverage because of low interest rates, and high demand from investors. 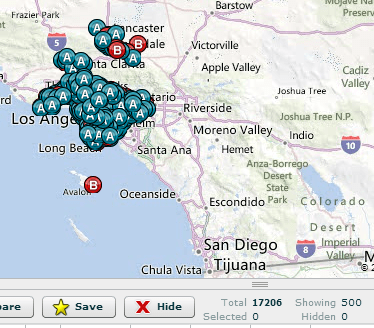 Take for example the share of foreclosure re-sale properties that are being sold. In Southern California, the peak was reached in 2009 at 58.3 percent of all sales. Today foreclosure re-sales make up only 15 percent of all sales. 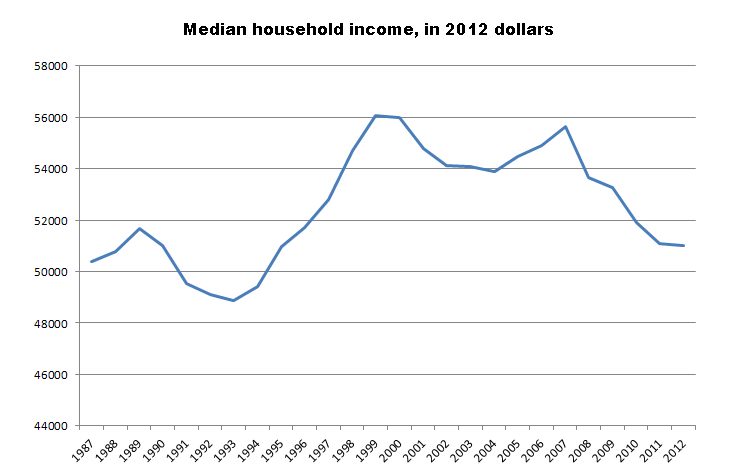 This of course is one reason why the median home price has soared in the last year. With such high demand and low inventory, investors are able to poach high quality properties since coming in with an all cash position is much better than relying on a mortgage which most typical buyers will use. Also, the shadow inventory is being slowly leaked out since there is little reason to flood the market and depress prices. Banks have figured out that frenzied buying and record breaking low inventory is a good recipe for causing prices to jump up. Does distressed inventory even matter in Los Angeles anymore? Asking prices are expected to strengthen this year, according to Trulia. In stark contrast to this time last year, the housing market is chugging into 2013 with a head of steam. Home-listing prices were up 5.1% nationally in December on a year-over-year basis, according to data released Thursday by real-estate listings and data company Trulia. Out of the 100 major metro markets covered by the report, 82 of them saw year-over-year gains. At the end of 2011, asking prices had fallen 4.3%, and only 12 markets had posted positive price changes. 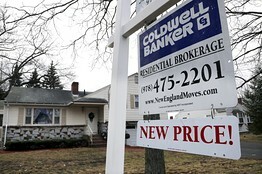 “Prices are going into 2013 with strong tailwinds,” said Jed Kolko, chief economist for Trulia. He cites a general strengthening of the job market, which in turn means more families able to cover a sizeable down payment. An increase in household formation, which is also the product of improving job prospects, and home construction could further bolster demand. Mr. Kolko notes that the sharpest tightening of inventory is taking place in Western states. Four of the top 10 cities to see the largest asking price recovery were in California, including Oakland, San Jose, Sacramento and Fresno. Las Vegas, which was hit hard after the bubble burst, came in at the top of the list with a 16.3% year-over-year listing price increase. In the same period in 2011, prices dropped 11.2%. To be sure, even among the markets with major gains, some are better positioned for a sustained housing recovery than others. While Las Vegas may have seen the largest asking price turnaround, it remains far below pre-bust levels. The problem, Mr. Kolko says, is that the market remains unstable, with high vacancy rates, lingering foreclosures and subpar job growth. On the other hand, metros like Seattle, which came in second on the list of cities with the highest asking-price recovery, are on a smoother path to growth because of their strong economic fundamentals, he said. 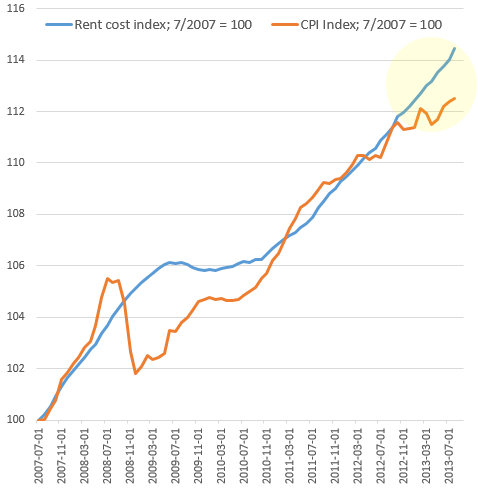 Meanwhile, rents rose nationally 5.2% in the same period. In 17 of the 25 biggest rental markets, home prices are rising faster than rents, according to Trulia. Whereas ownership was typically more affordable than renting in most markets in recent years, as sales demand rises, that edge is becoming less apparent, Mr. Kolko said.